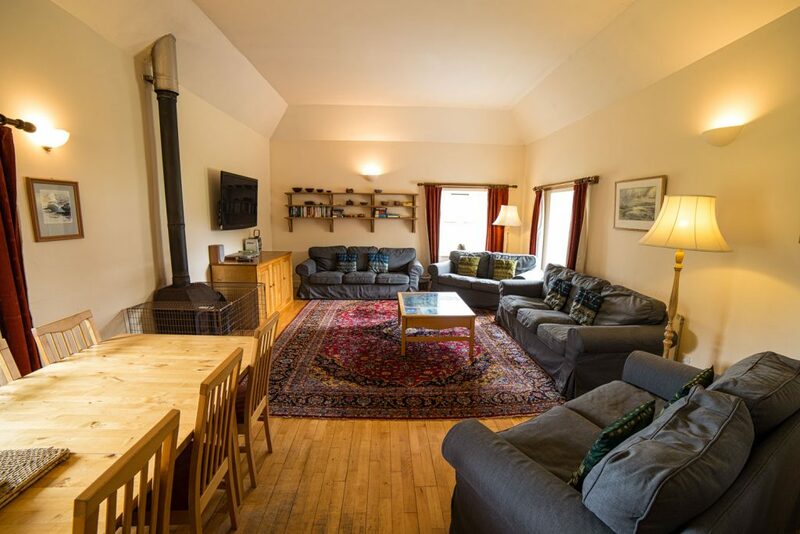 A large Isle of Mull Self Catering Holiday Home sleeping up to 10 people. your hosts have 20 years experience providing Self Catering Holiday Accommodation on the Isle of Mull. This site is mobile friendly, booking can be fast seamless and secure, with card details and ID fully protected. 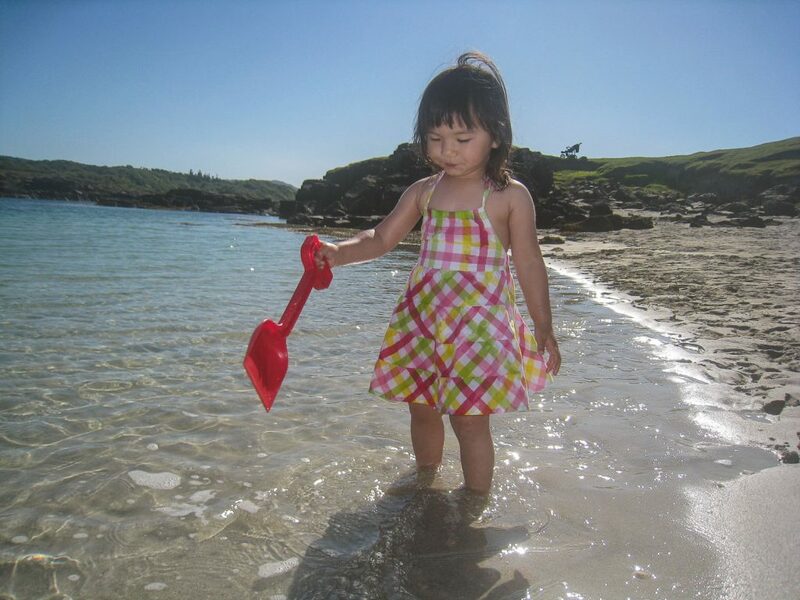 for Self Catering family holidays on the Isle of Mull. 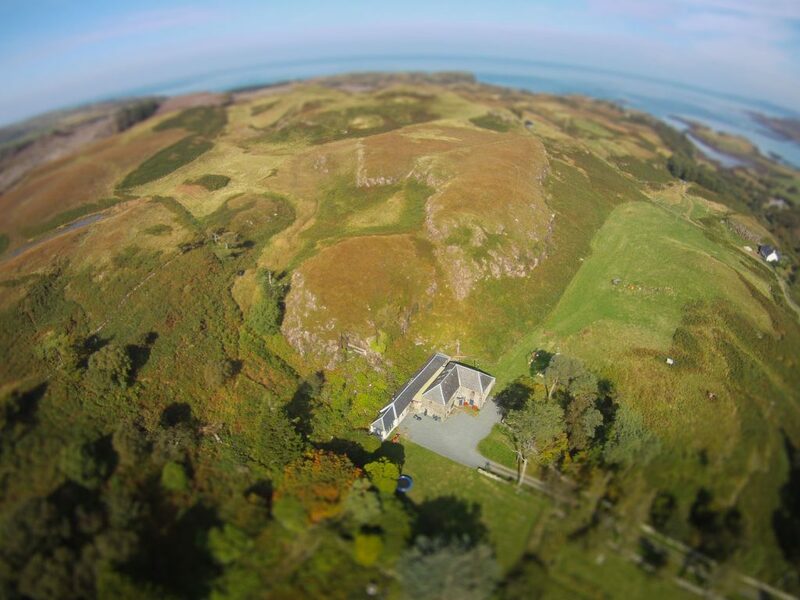 and is set in 160 acres of private grounds in a stunning location close to the village of Dervaig. local beaches are just a 15 minute walk away. furthermore, there are 6 adult bicycles provided for guests’ use. 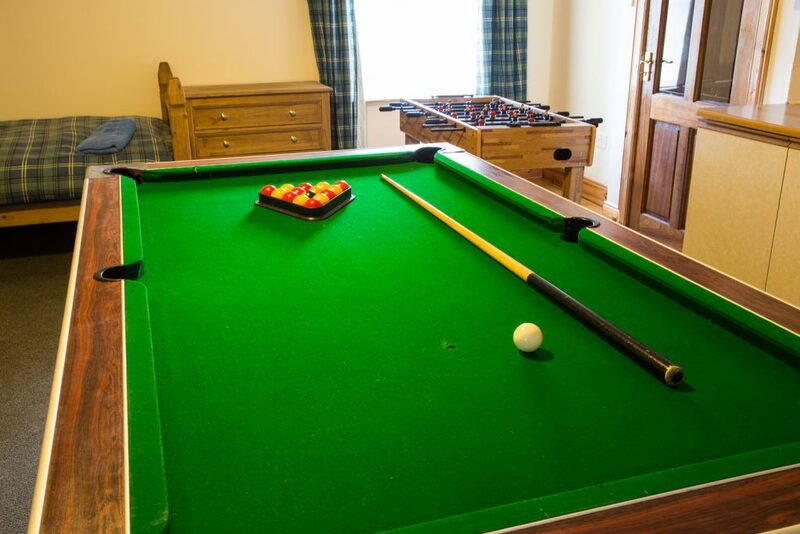 Penmore House Self Catering Holiday home is pet friendly and non smoking. Penmore House guests are usually looking for the Classic bucket and spade family holiday, 2 family groups with children, an extended family group with children and grandparents, groups of retired folk looking for a location with good walking nearby, we also cater for groups looking for a venue for special occasions like birthdays, weddings and anniversaries. 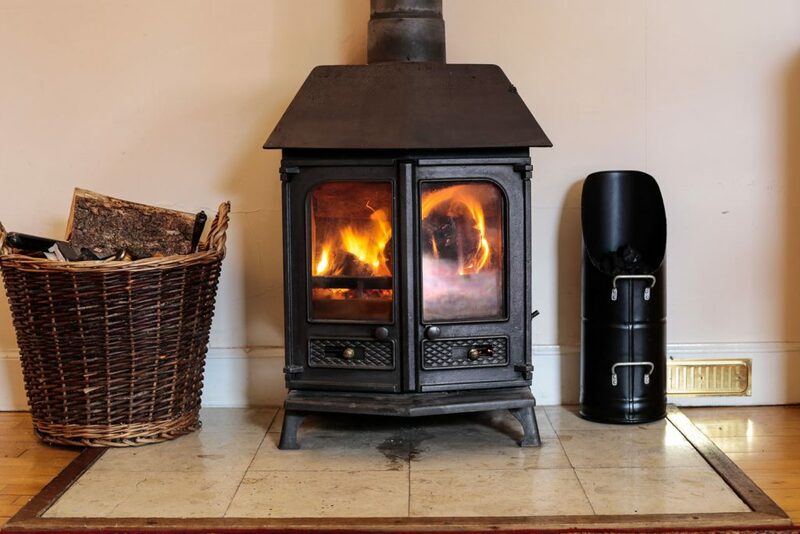 Penmore House is in a great location for wildlife, the owners regularly see red deer around the house, Hen Harriers and sea eagle circling above the house, otters in the bay at Croig, dolphin and basking shark further out. – Isle of Mull Ferry terminal to Penmore House – 35 min. – Offers a good base for Isle of Mull Self Catering holidays. furthermore we have, maybe the very best location due to our proximity to the quieter beaches and away from traffic on the main road. 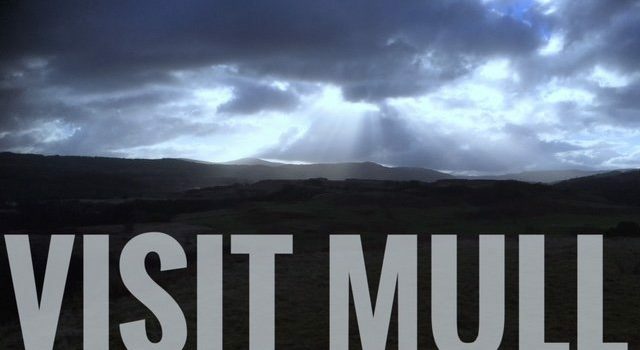 Read More "Fionnphort and Tòrr Mòr Quarry"
Read More "Feis Mhuile 2019"
Read More "Isle of Mull Seafood"
Read more "Short breaks on the Isle of Mull"
Read more "Defibrillator Network on the Isle of Mull"
Read more "New Year on the Isle of Mull"
Read more "A Good Nights Sleep"
Read more "Crabbing on the isle of Mull"
Read more "Isle of Mull Ferry Timetables"
Read more "Red Deer on the Isle of Mull"